The crowd, the vibes and the music. 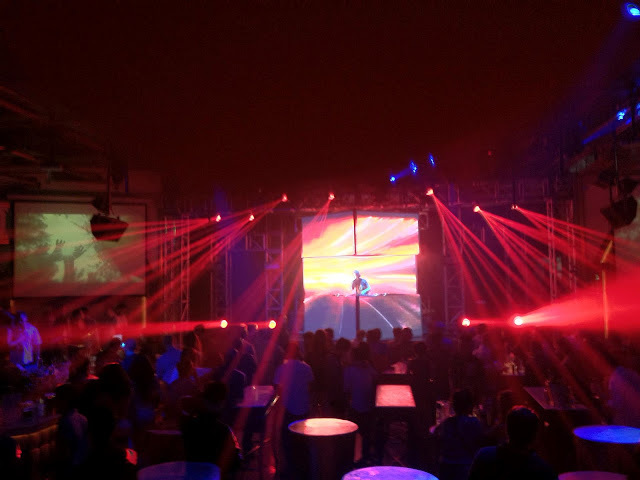 All absolutely perfect last night when I went to go see Ferry Corsten yesterday at Republiq. Playing a bunch of ID's along with familiar tracks, he definitely connected with the crowd and the amount of energy that was being given off was unbelievable. The production was particularly impressive, with Republiq really going all out and showing why they're probably the biggest club in Manila. 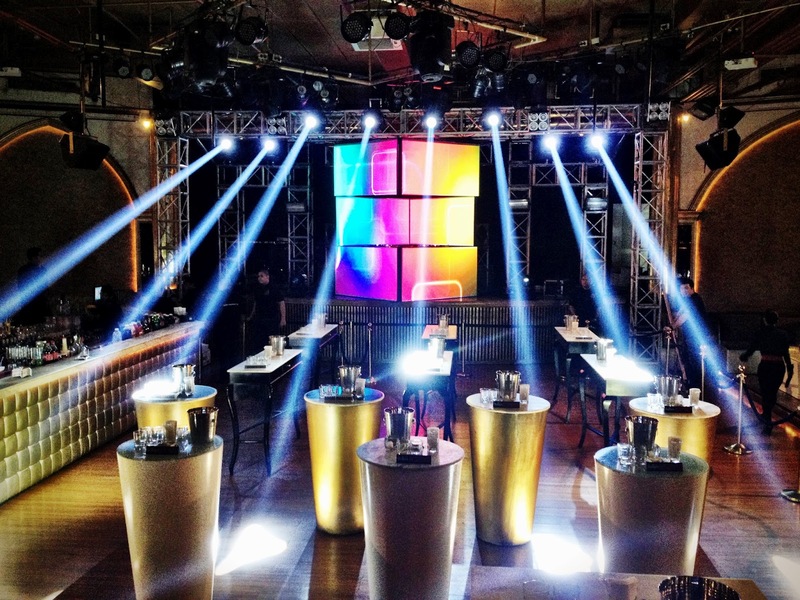 Below is a photo of the stage before the event. The stage in full force towards the latter part of the event! And now for the music, here are the highlights of my night in terms of the tracks he played, he definitely showed a versatile set, ranging from hard hitting tracks to euphoric trance. When this track dropped the energy was really at an all time high, you can't get much harder than these two tracks and the mashup was genius. When the vocals started on this track, I immediately needed to find it, this was probably THE highlight of my night, such a great track. The thing I love about trance are the melodies that are present throughout the genre, as much as I love progressive house, nothing can really beat the melodies within trance, and this is shown within the breakdown. Although these were the highlights of my night, I highly recommend checking out his whole album WKND, full of great tracks! 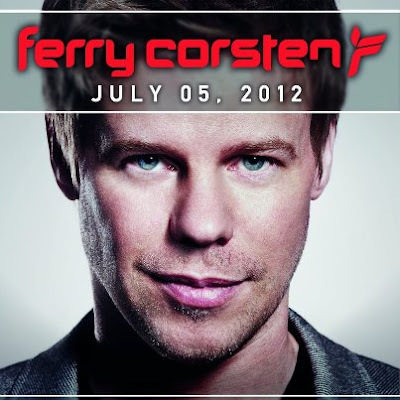 0 Respones to "Event Review: Ferry Corsten"